I thought that I would be writing this post in June, drafting my first paragraph before I processed photos that chronologically were taken before ones posted two moths ago. But it’s been a hectic summer, and so China — or more precisely the photos I took while there — has had to wait. My first stop on a warm but windy Sunday to start the trip, however, was the airport, a place I’ve become all too familiar with. 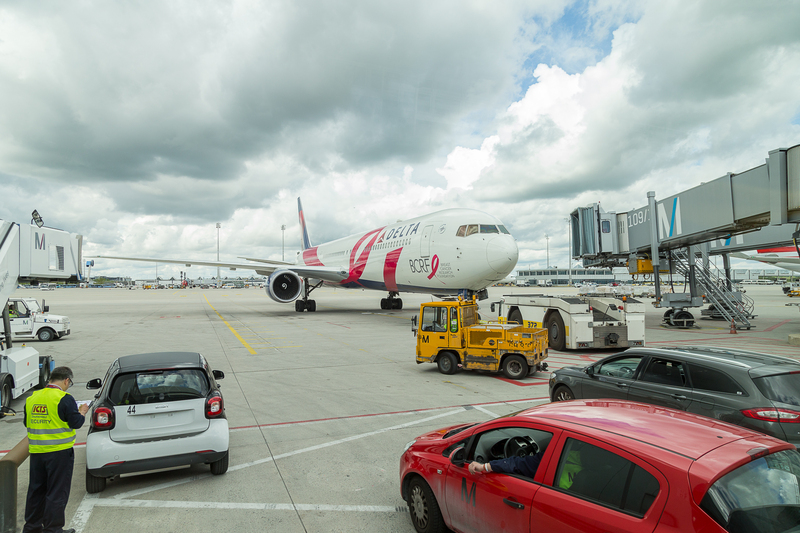 Ironically, I was there to learn even more about it: MUC offers various tours of its grounds operations, and despite having lived here for two years this was the first chance I could experience one.